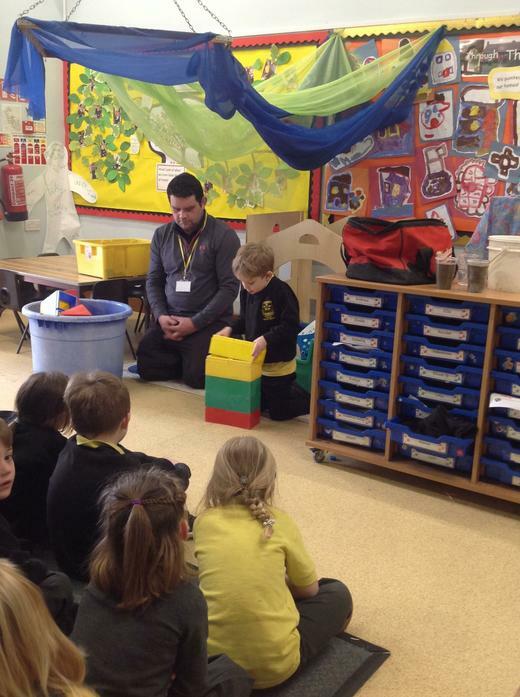 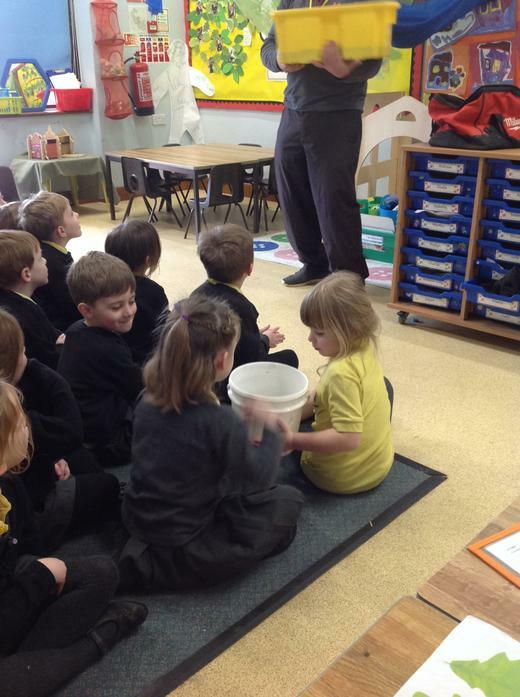 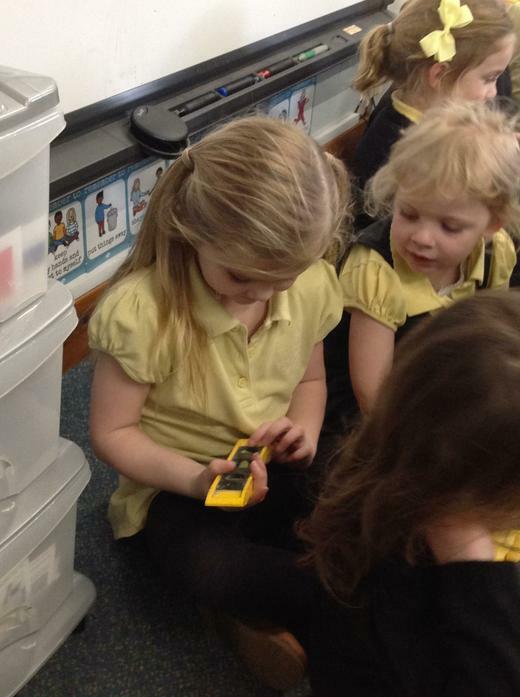 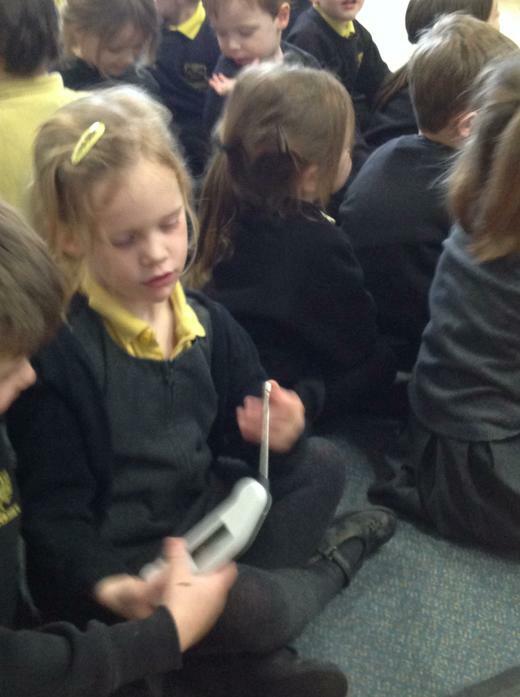 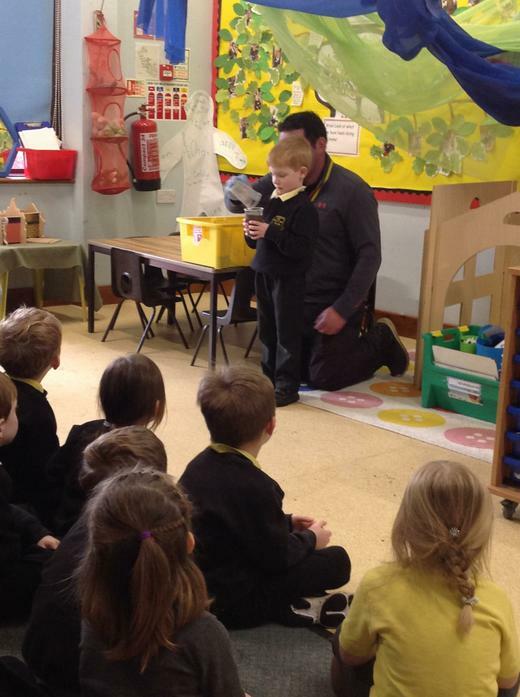 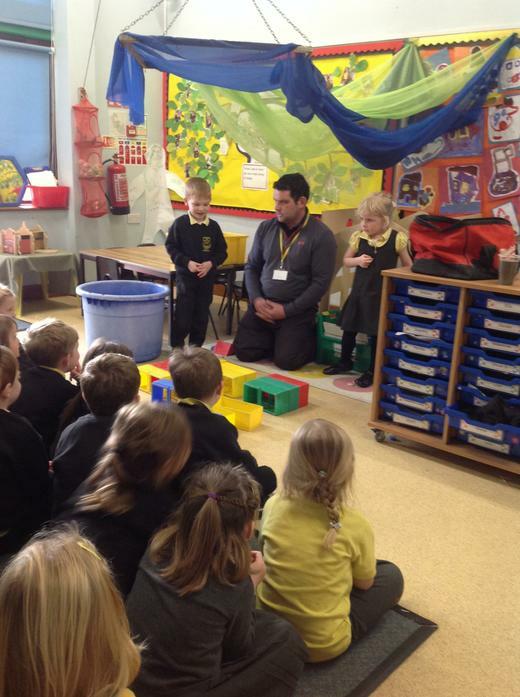 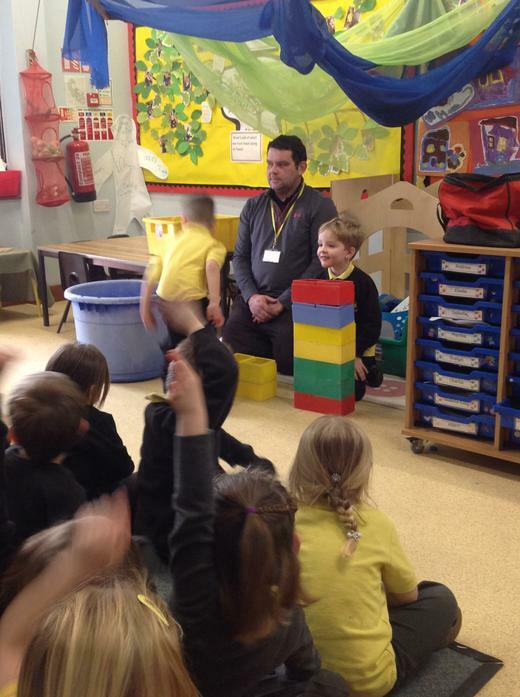 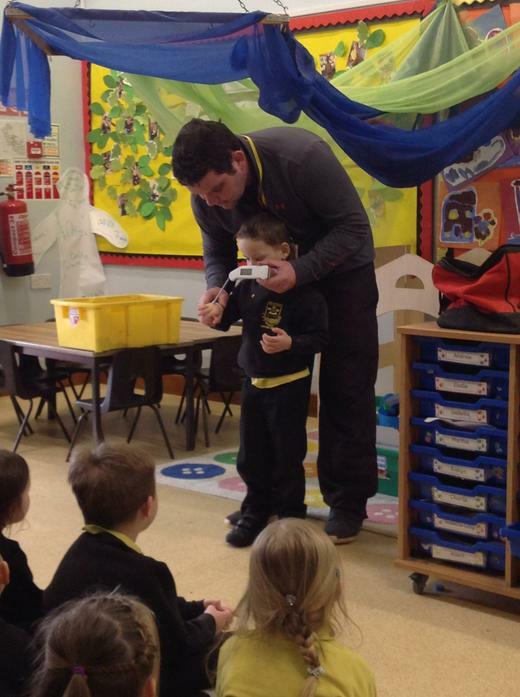 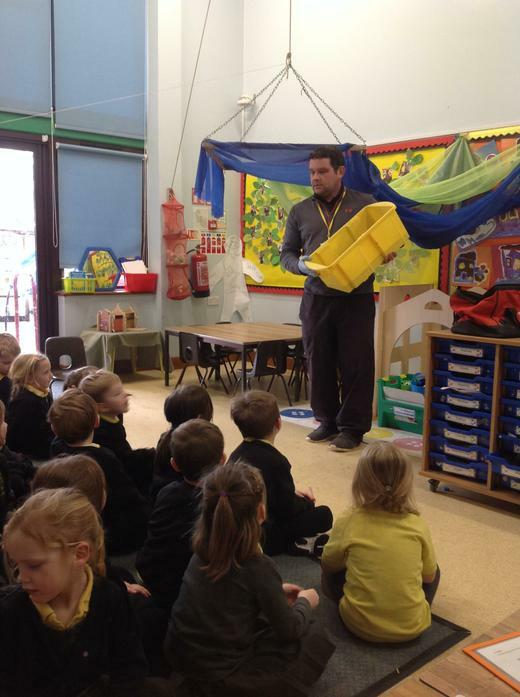 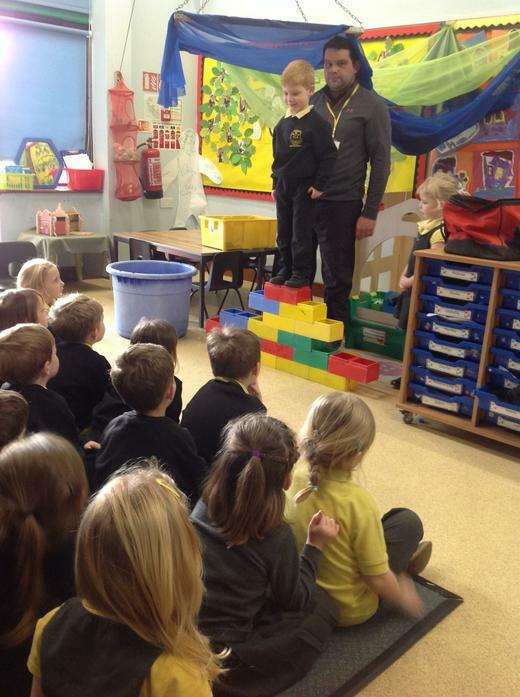 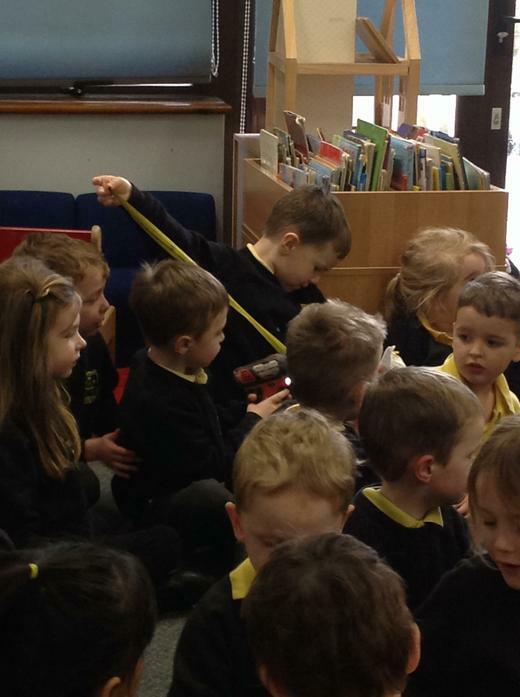 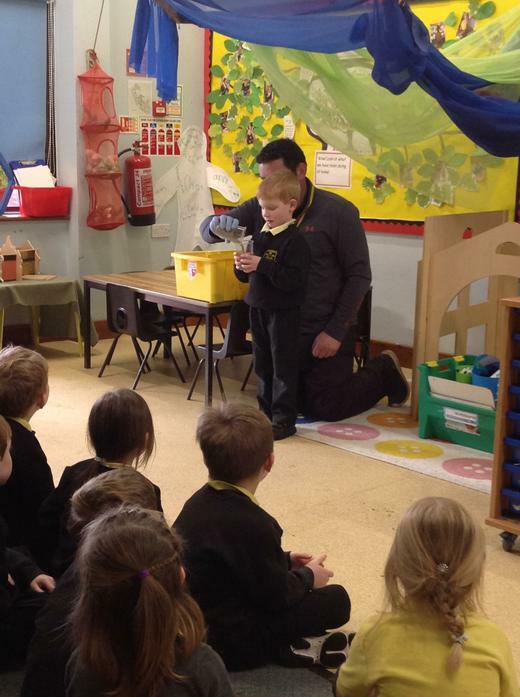 On Friday 25th January Mr Sutherland came to talk to us about being a builder. 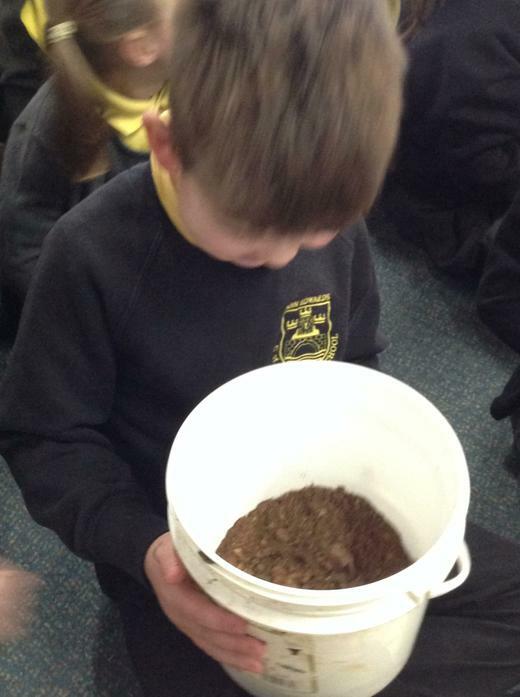 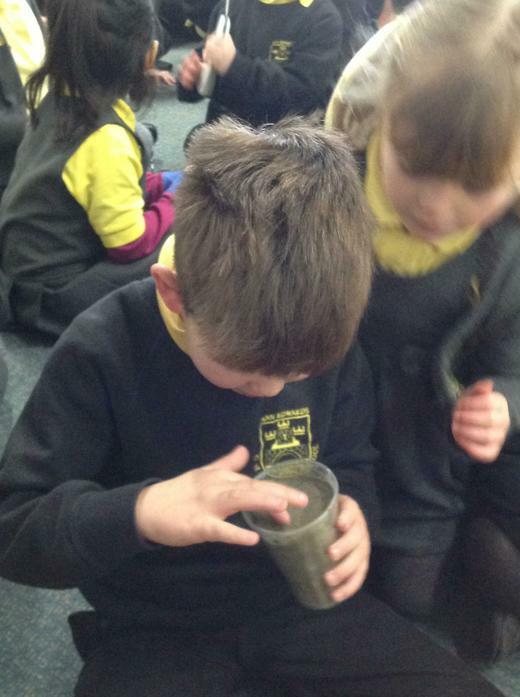 He let us examine the builders tools and he showed us how to make cement. 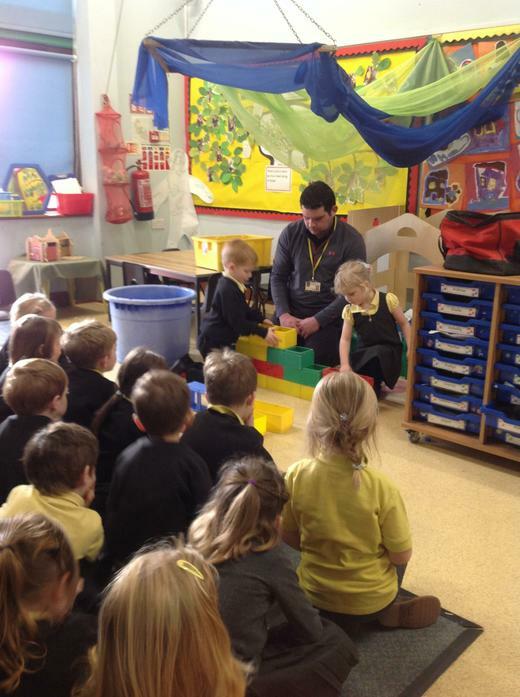 We found out how to build a wall in a strong pattern. 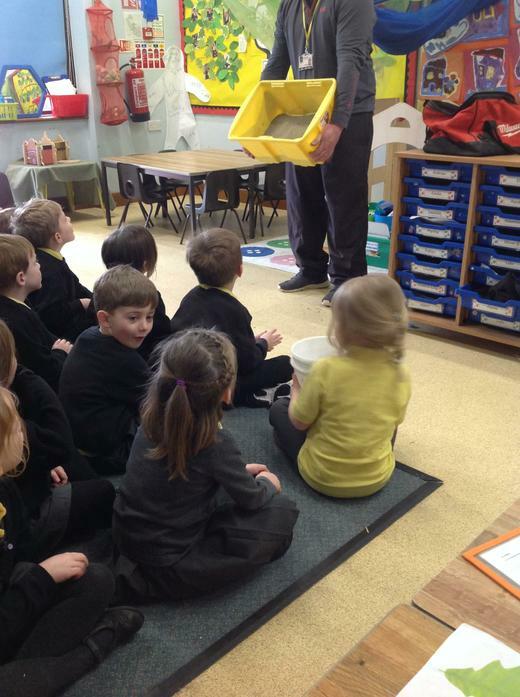 Mr Sutherland told us that there are lots of rules on a building site to keep the builders safe and that they have to wear some special safety colthes.